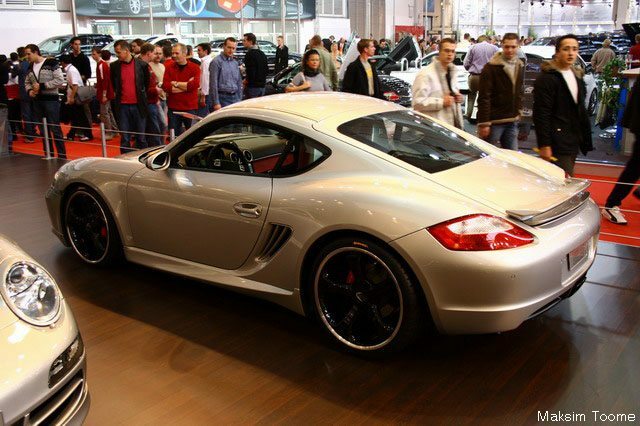 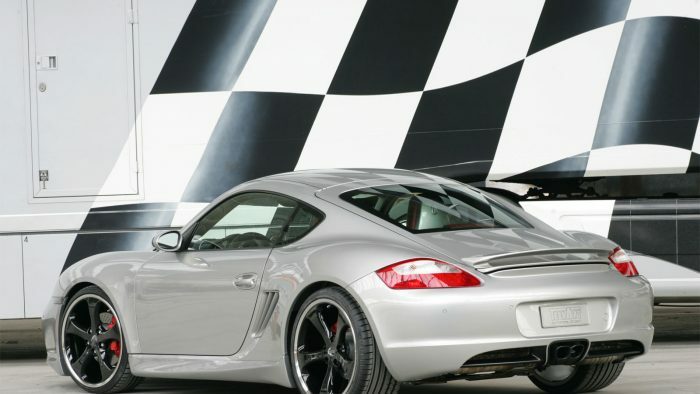 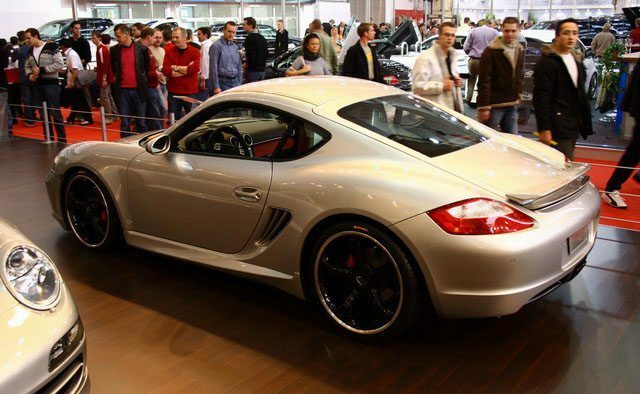 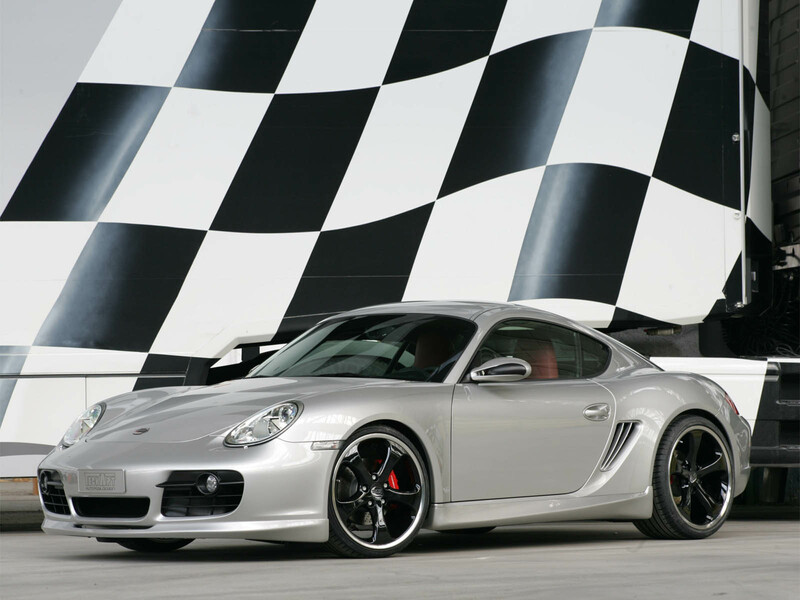 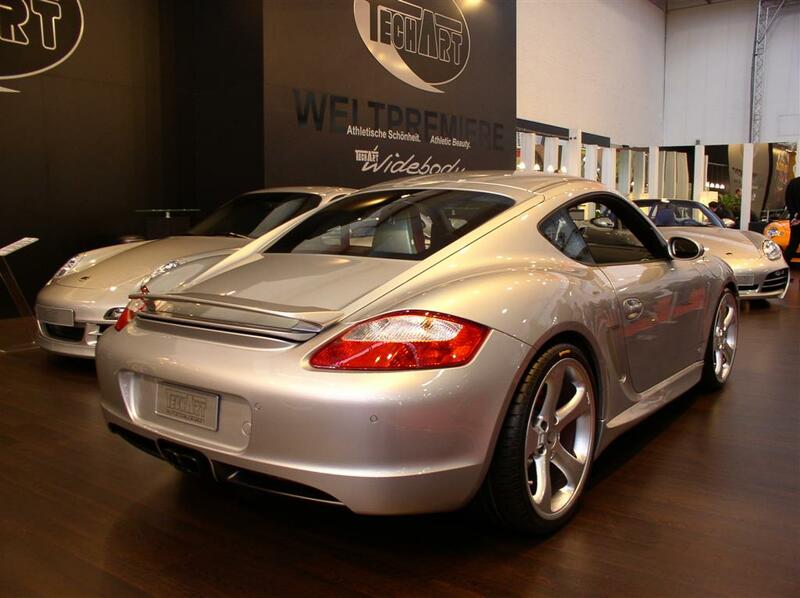 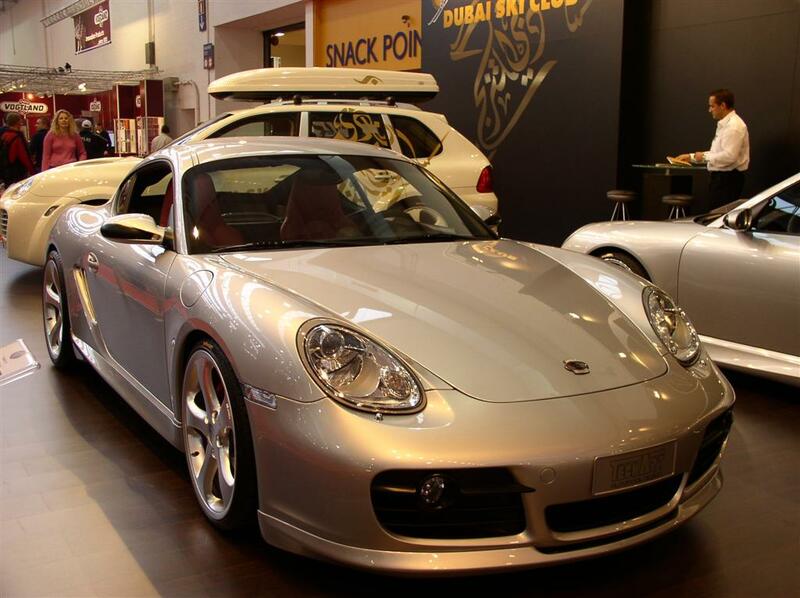 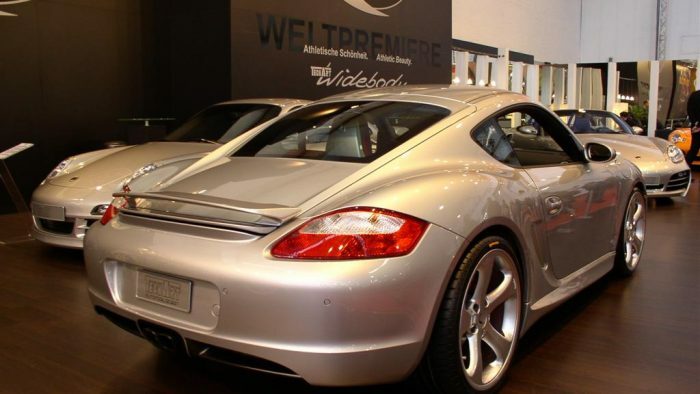 The sports outfit for the Porsche Cayman: TechArt Automobildesign introduces an elegantly styled and aerodynamically efficient bodystyling program for the new coupe at the ESSEN-MOTOR-SHOW 2005. 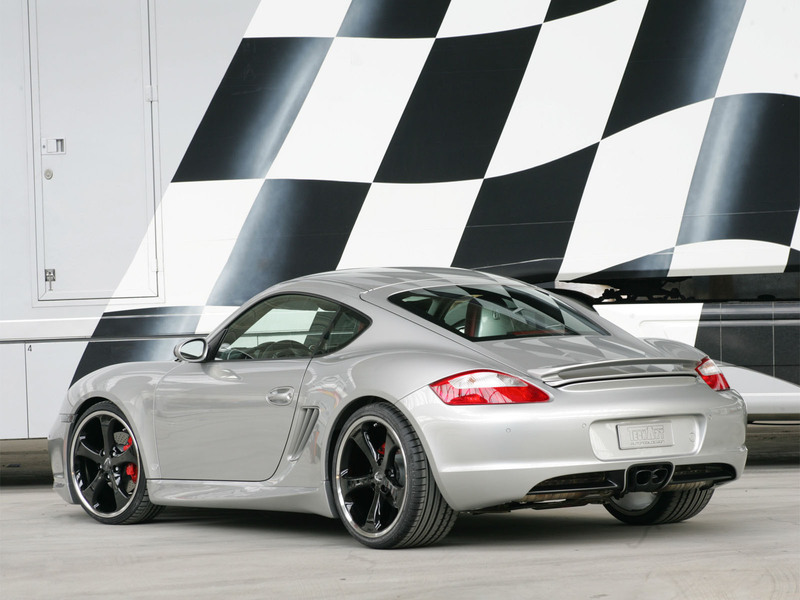 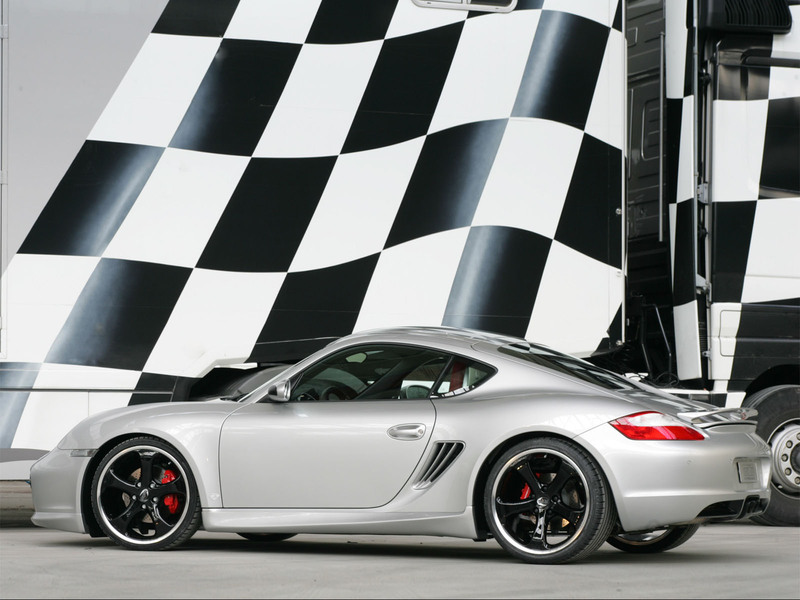 The TechArt side sills were shaped to calm the airstream between front and rear wheel houses and further to give the Cayman a lower, sleeker appearance. 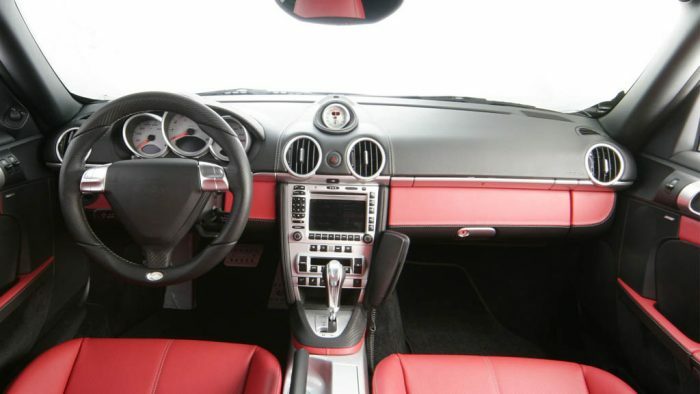 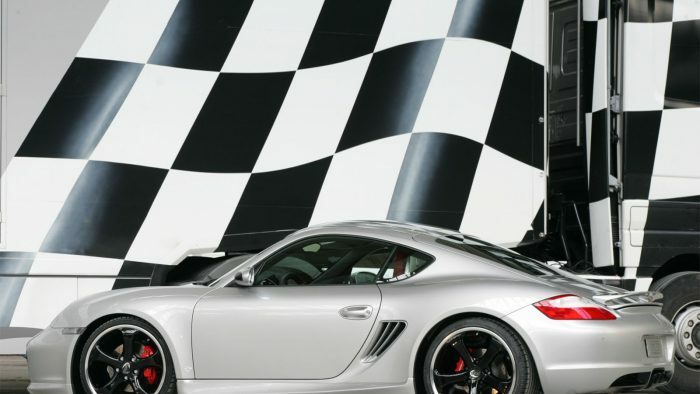 TechArt engine tuning for the new Porsche Cayman is under development.